Radiotherapy for Cancer uses very high energy x-rays for destroying cancer cells, causing very little harm to normal cells. 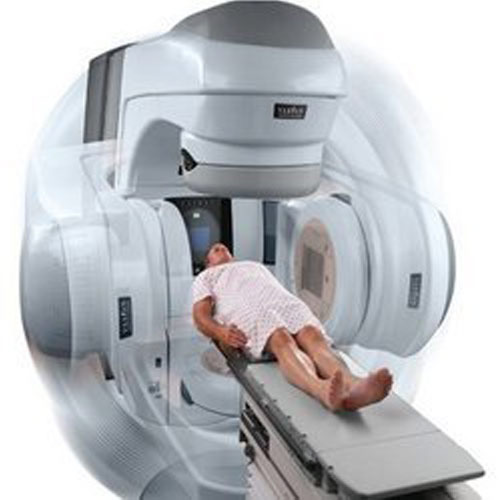 The radiotherapy session is aimed at affected parts of body and is very carefully planned. But this therapy also causes side effects with common one being tiredness felt in the body. We are a leading Cancer Medical Trustee & Offering treatment for Cancer Patients. Our well developed and maintained Cancer Centre is recognized for providing adequate as well as comprehensive treatment for Cancer Patients. Kumar Plaza, Begum Bridge Road, Opposite G. I. C.